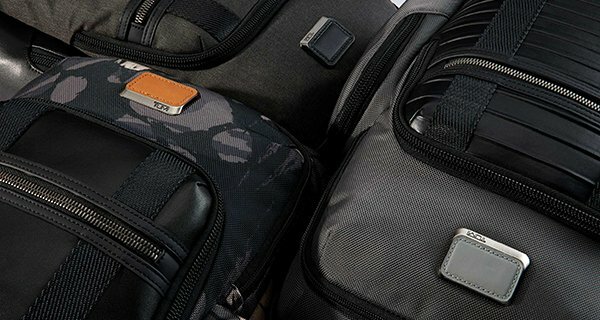 The TUMI Accents kit lets you easily customize your bag with pops of color. 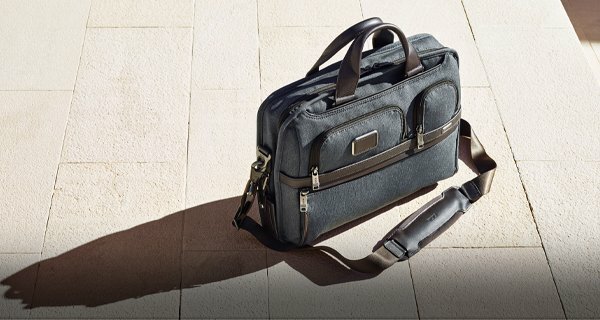 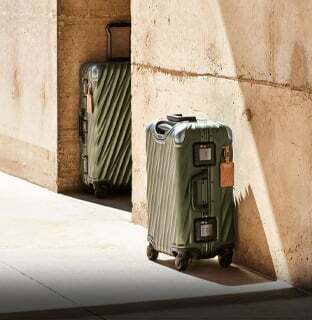 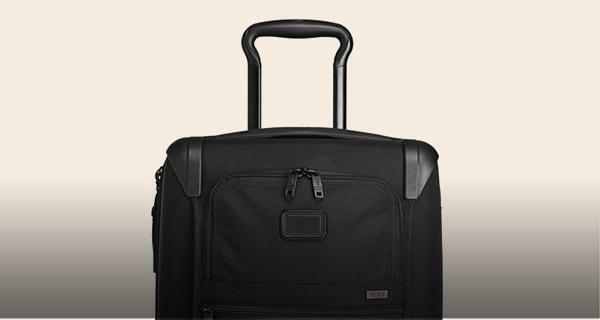 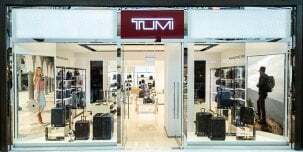 Add a touch of personal flair to your favorite TUMI travel or business cases while making them easy to identify. 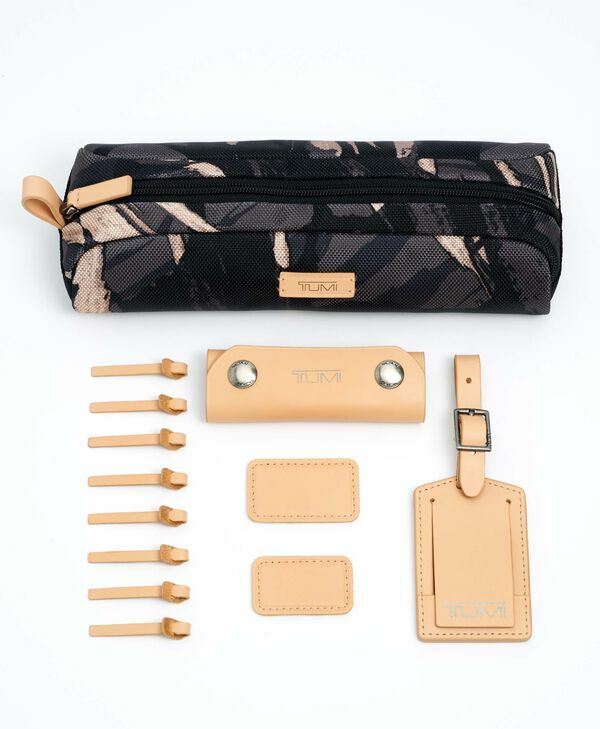 The kit includes components made from embossed leather: luggage tag, monogram patch, handle wrap and zipper pull ties. 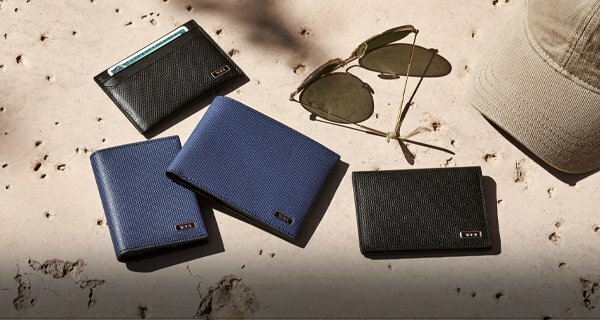 The zip pouch is ideal for carrying accessories.